I know exactly what it feels like to feel fat, worthless, unfit and unhealthy, believe me. If you want me to go further into my history of body image issue I can but I have a few tips that shifted me from unhealthy to fighting fit! Change your eating lifestyle – No, I don’t mean diet exactly, but you can make healthy choices and changes without restriction. Ignore the diet food gimmicks like “Diet” this or “Low fat” that. Most of these have a bucketload of chemicals put in them to m ake them taste nice. Eat clean and cook your meals from scratch or as near as you can. Fill up on fruit and veg, and get protein in you! I have found that eating cleaner and filling my plate with fruit and veg helps me stay fuller for longer (I have a massive appetite!) and gives me energy. Don’t restrict yourself from the odd treat or a cheat day and enjoy food! Food is meant to be enjoyed with no guilt after. If anyone wants meal ideas let me know! is so important for us and I feel like people skip this part so much. 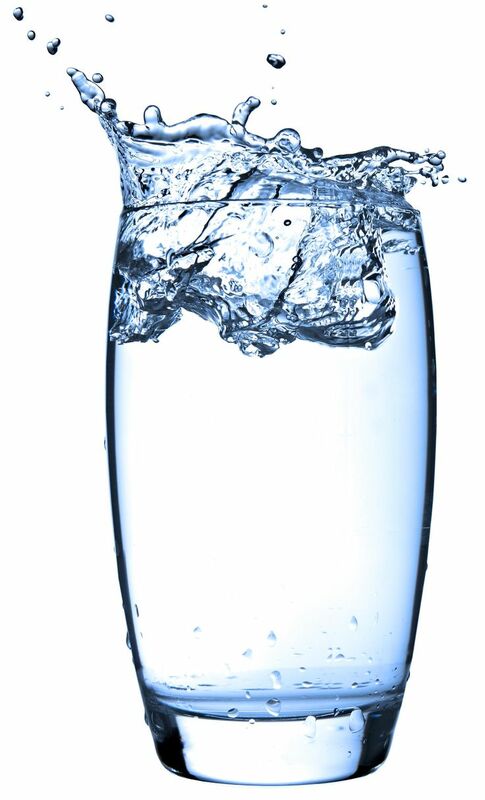 Drinking enough will keep you fuller for longer, hydrated and helps keep your skin clear. I always keep a bottle of water with me and just refill as I go. Its a simple trick but it works! Get moving – For some people the hardest part. If you have low energy a simple, short walk will do. The more you walk, the fitter you will get as the days go by. If you are heavy, do non weight bearing exercises like swimming or biking. As you lose weight, you’ll be come lighter on your feet, enabling you to do more exercises. Don’t be afraid to lift weights either! People have this anxiety that it will bulk you up, but actually it will burn your fat into lean muscle. Get some proper comfy trainers, too. I can’t stress enough how proper running shoes will make your workout so muc better and comfortable! Exercise also releases endorphins and helps with low mood. I can really preach this as since I have been going to the gym and being active, my moods have stabled and I am getting happier! body to adapt, and help you learn to enjoy the changes instead of just jumping into a harsh new regime. Some women are not built to be skinny, and if that is you, accept it and love yourself! Skinny shouldn’t be a goal. Healthy is the goal.